Get all-weather protection and make every season grill season with the Traeger Insulation Blanket. The thermal blanket provides a buffer between elements like snow and rain and your Traeger, ensuring consistent temperatures in extremely cold conditions. The insulated blanket also ensures you don't burn through excess pellets when the weather gets cold so your Traeger runs at peak efficiency. 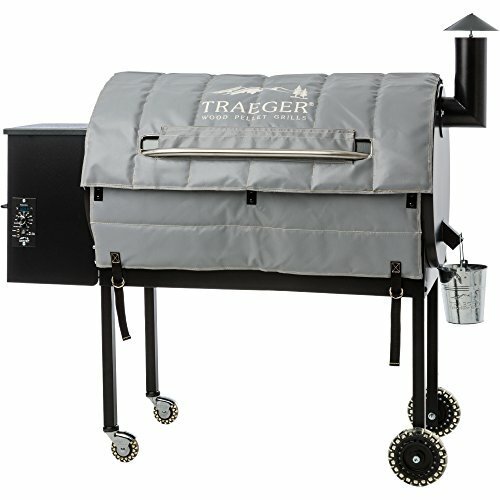 If you have any questions about this product by Traeger, contact us by completing and submitting the form below. If you are looking for a specif part number, please include it with your message.